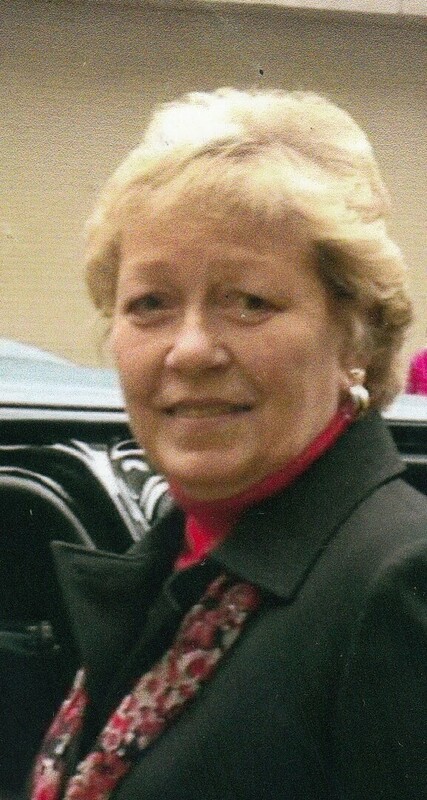 Janet Heydon View A Condolence - Alliston, Ontario | Drury Funeral Centre Ltd.
Dear Marj. & families. Our deepest sympathies. Thinking of you. Old neighbours,37 Belgate. Marion Scott & family.